As the summer heats up, it’s time to head to the beach. 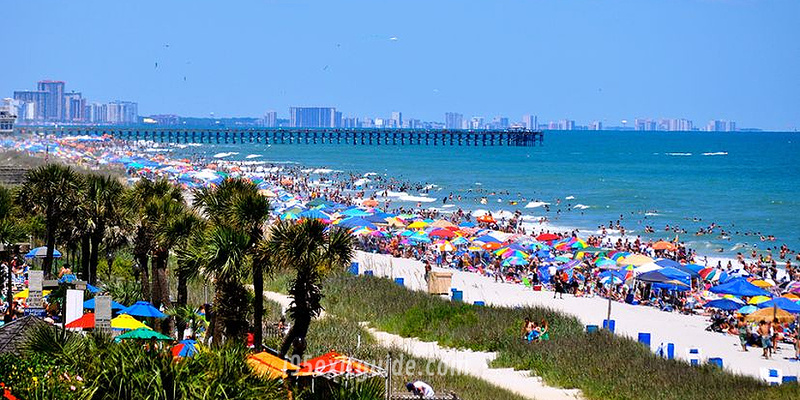 With its 60 miles of coastline, there are endless activities, adventures and excitement to be had for the vacation of a lifetime in the Myrtle Beach area of South Carolina. From live entertainment and fun-filled attractions to amazing outdoor activities and delicious dining options, the entire family will enjoy a special summer getaway in the Grand Strand.